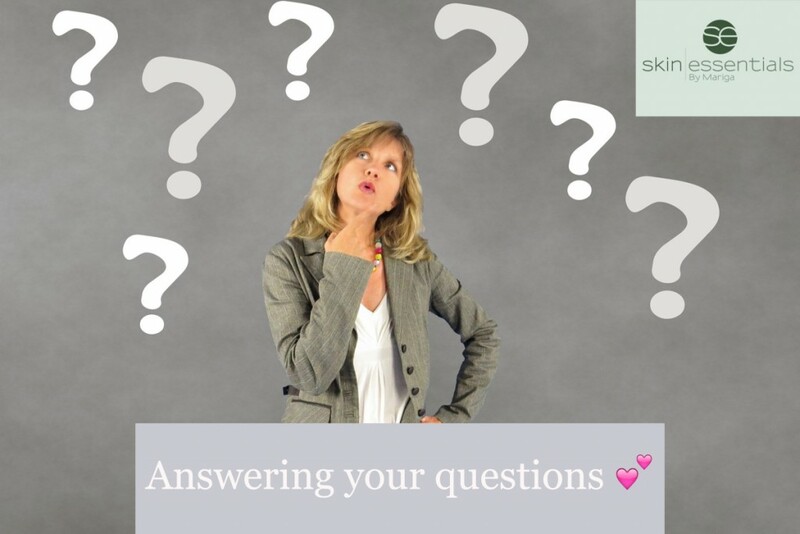 Today’s FAQ’s in skincare blog is a summary of the most frequently asked questions relating to specific suitability/non-suitability of our products for specific groups of people. 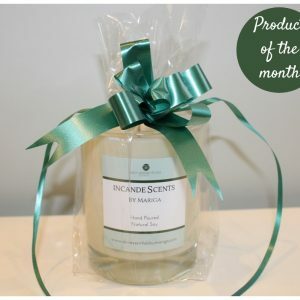 I’m including the paraben-free section here as it is a popular question but I will add the note that to-date parabens have never been scientifically proven to be harmful in any way. However, there are some people that prefer to be paraben-free so the list is below to help if that relates to you. 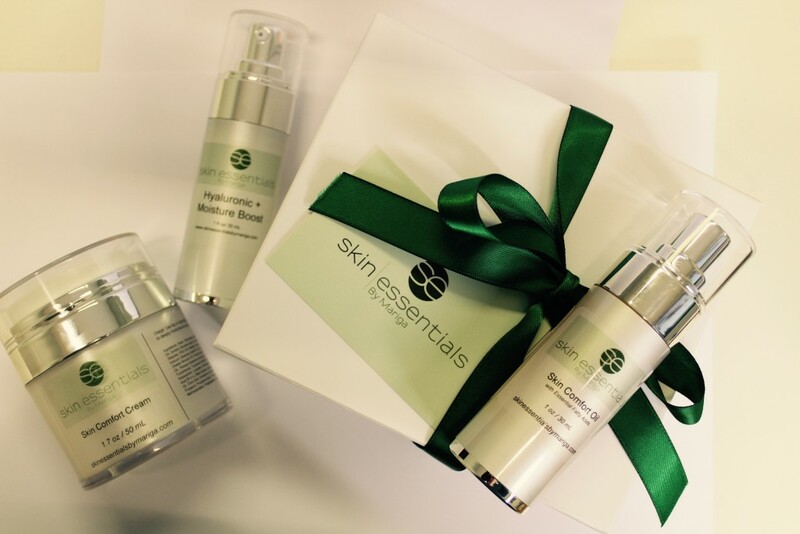 At Skin Essentials our number one priority is bringing you scientific skincare that will make a measurable difference to your skin and we believe that the first step in any type of change is education so we welcome all your questions and will always answer with honesty, integrity and transparency. Which Skin Essentials by Mariga products are paraben free? 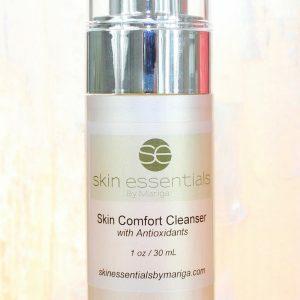 Which Skin Essentials by Mariga products are vegan? 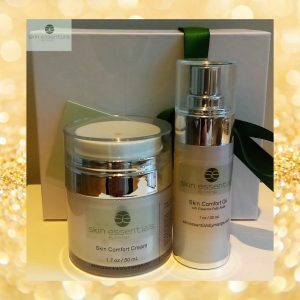 -Skin Comfort Cream (our non-vegan products containanti-ageing collagen extracts from fish scales. All of our ingredients are sourced from PETA-certified suppliers). Which Skin Essentials by mariga products are suitable during chemotherapy? Which Skin Essentials by Mariga products are suitable during pregnancy and breastfeeding? Which Skin Essentials by Mariga products are suitable for men? -Everything except Youth Boost. Essential Nutrient Serum doubles as a great soothing after shave balm. Which Skin Essentials by Mariga products are suitable for children? Which Skin Essentials by Mariga products have special usage precautions? -Overnight Repair Cream, Blemish Control Cream and Age Slowly Serum all contain Vitamin A derivatives and must only be used at night, and discontinued during pregnancy and breastfeeding. -Salicylic Cleanser should be discontinued during pregnancy and breastfeeding. -As with any product do not use a Skin Essentials by Mariga skincare product if it contains any ingredients you know/suspect you might be intolerant/allergic to. I hope that helps address some of your FAQ’s. If you have any other queries just call us on 053 9145981, email info@skinesssentialsbymariga.com or pop your query in the chatbox on the bottom right of your screen (if you are reading this on our website). If you are Wexford-basde you can always pop in to our clinic in Selskar Street during opening hours Tuesday-Saturday and we will have someone available to help you. 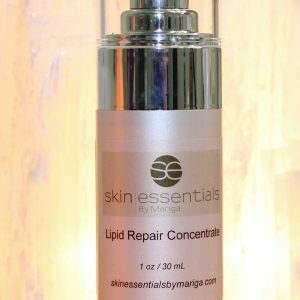 Buy Skin Essentials by Mariga products online here for delivery in Ireland/UK. This entry was posted in Uncategorized on 28/03/2018 by mariga.